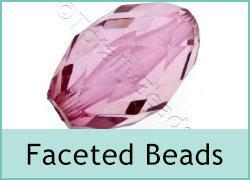 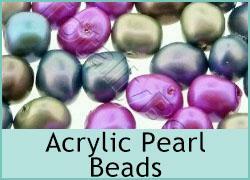 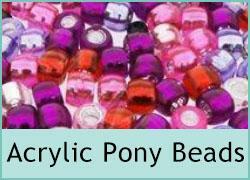 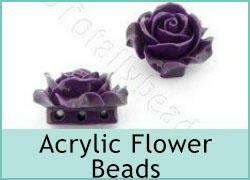 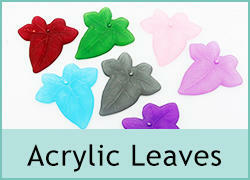 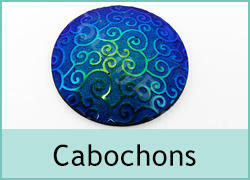 Acrylic beads have the great advantage of being light in weight so they can be small and large in size. 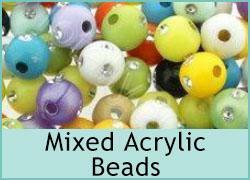 We stock a huge range of acrylic beads in many different shapes and sizes with colourful finishes and unique coatings. 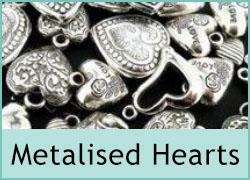 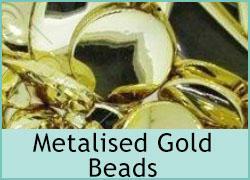 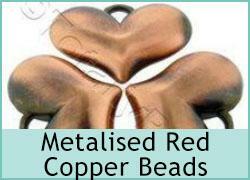 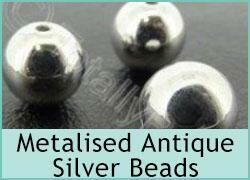 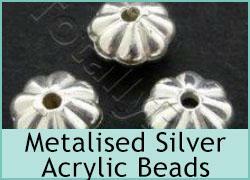 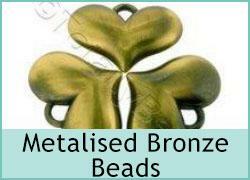 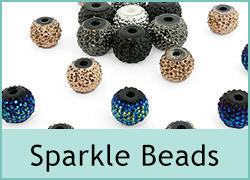 You can also get Metal effect acrylic beads with silver plating. 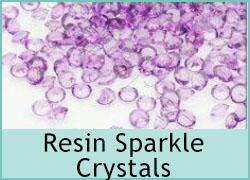 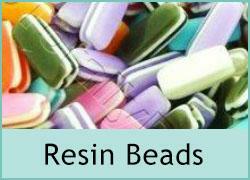 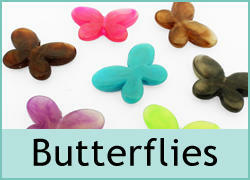 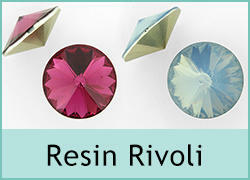 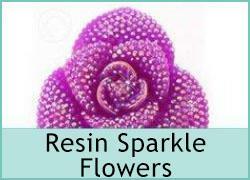 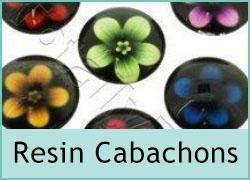 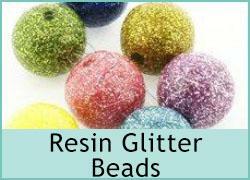 Resin beads come in a variety of colours and finishes. 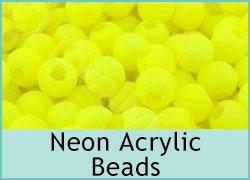 These beads are also know as Plastic Beads.